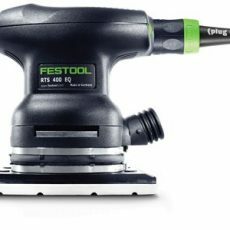 The large 4 1/2″ x 9″ (115 x 228 mm) sanding surface and a 3/32″ (2.5 mm) sanding stroke makes the RS 2 the perfect choice for fine sanding large surfaces. 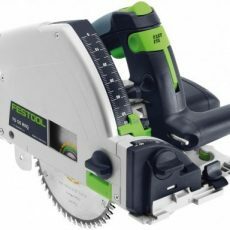 The large 4 1/2″ x 9″ (115 x 228 mm) sanding surface and a 3/32″ (2.5 mm) sanding stroke makes the RS 2 the perfect choice for fine sanding large surfaces. 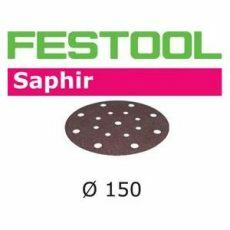 Typical applications include intermediate sanding of varnished doors, leveling large surfaces, and fine sanding of delicate stock. An additional ergonomic hand grip enhances controllability and reduces fatigue during long sessions. 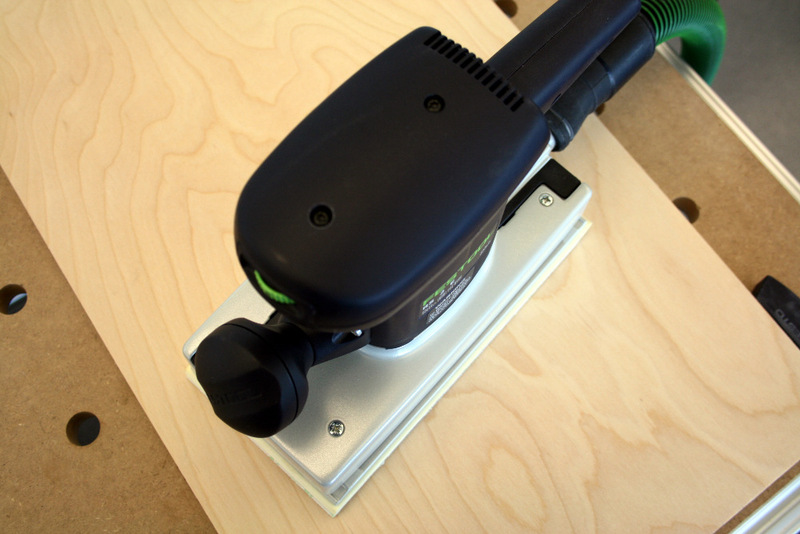 This sander is especially good for applications that require an absolutely even surface (like tabletops). 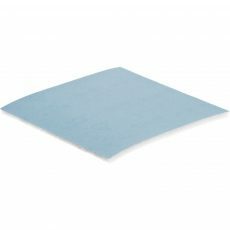 Large rectangular 4-1/2 x 9 inch pad, the RS 2 handles large surfaces quickly and evenly. 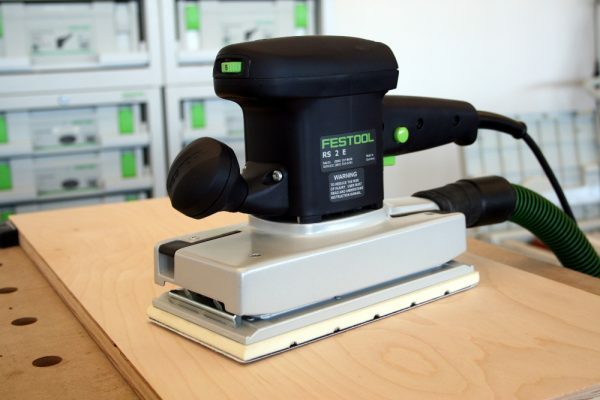 Orbital sanding action with a tight 3/32 inch (2.5 mm) stroke for even and consistent results even on lightly veneered surfaces. 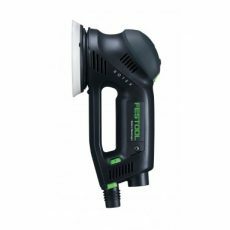 Integrated dust extraction system can be used with Turbo dust bag set or with CT dust extractors for less mess and cleaner surfaces. 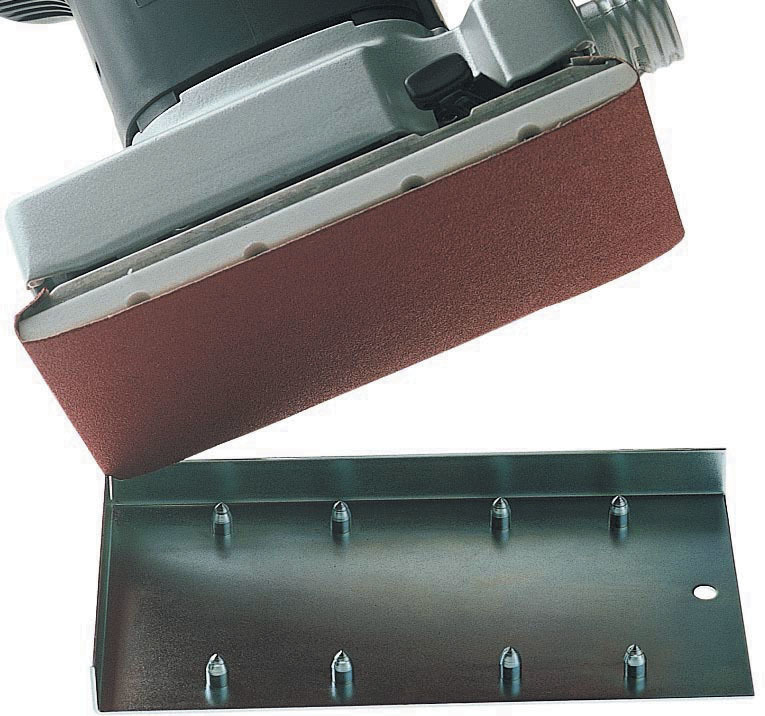 StickFix abrasive system with hook and loop elements for fast and easy abrasive changes. 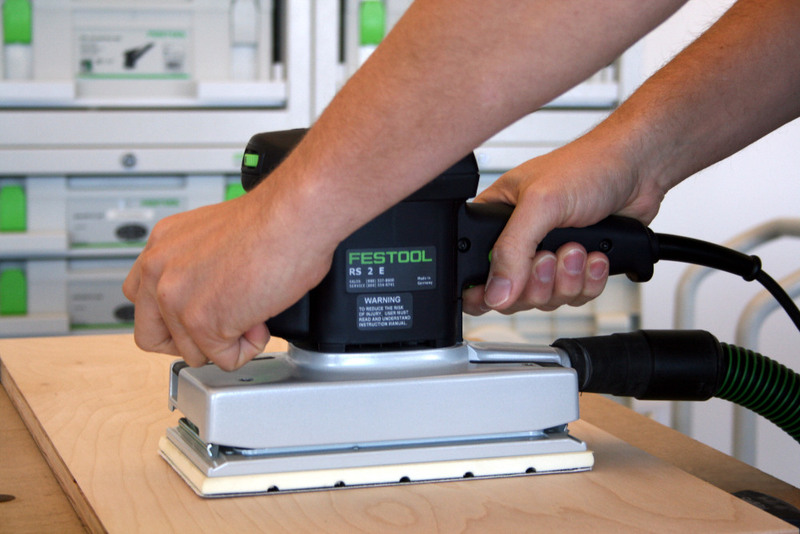 A tight sanding stroke for efficient sanding action for intermediate and fine sanding. With a 4 1/2″ x 9″ pad, the RS 2 handles large surfaces quickly and evenly. 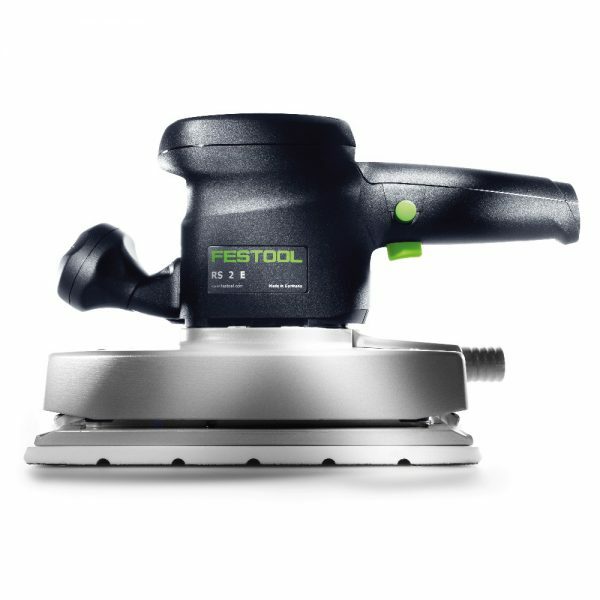 Full pad contact with controlled and fine orbital sanding motion to minimize swirl marks and produce smoother surfaces. 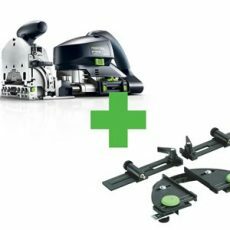 Abrasive clamping lever allows for the use of non-StickFix and 1/2 sheet abrasives. Integrated dust extraction system can be used with Turbo dust bag set or with CT dust extractors.